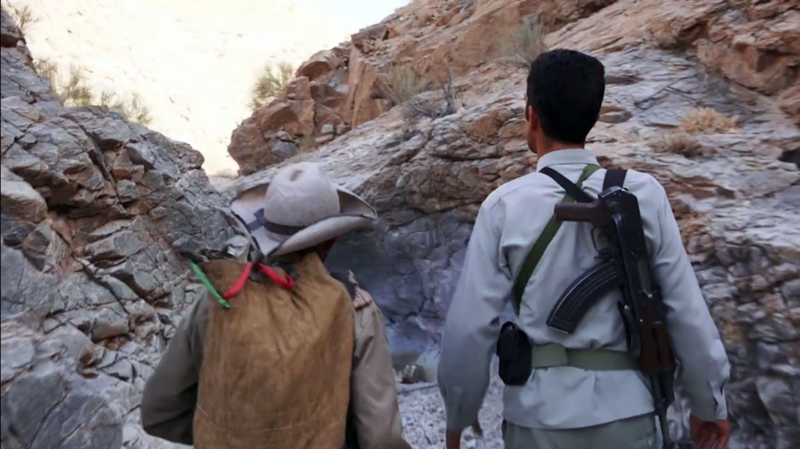 Halvani, a hard-working ranger hears about the presence of a Persian Leopard in area under his protection in Isfahan (a city in central Iran). But nobody has spotted any Persian Leopard there for about forty years. Halvani suspects that there are traces of Persian Leopard. But he faces lots of challenges to prove it. Producer and director of Ranger and Leopard, Fathollah Amiri was born in Iran, in 1981. He received an M.A. in Broadcasting Production from IRIB’s University. Amiri is a member of the Iranian Documentary Filmmakers Association and the Iranian Documentary Producers Association. His films include: Sunset of Khojir (2007), Life in Eclipse (2009), In Search for the Persian Leopard (2012), Life in Desert (2013), ͞Iran Reptiles Series (2013), Alamto, a Reptile Wonderland (2014), Tanhavash (2016), and In the Realm of the Spider-tailed Viper (2017). Nima Asgari was born in 1982, Iran. He holds a B.A in Biology at Environment University of Tehran. He is Wildlife DOP & Director.